with a foundation & concealer combo. so I decided to shell out the money and try them. 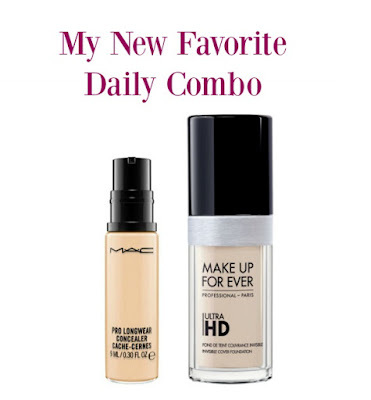 Both have insanely good coverage but don't feel cakey on my face. They both seem to last all day long and after 15 hour days, still look good! but for now I'm hooked on these together. What's your favorite foundation or concealer?